Since the year 2000, around 30,000 butterflies have been realeased on Nanjido Island, which is located in the middle of Haneul Park. 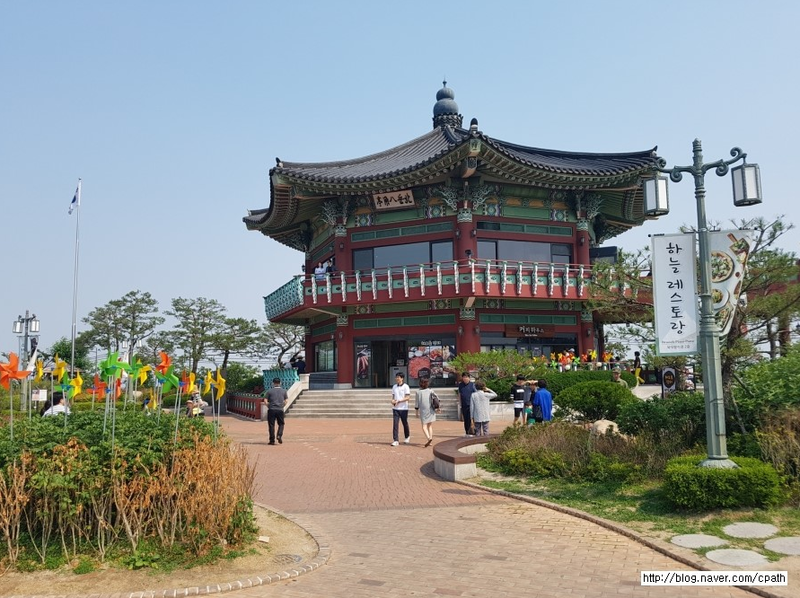 At Haneul Park, visitors are met with scenic views of Seoul in every direction with Bukhansan Mountain to the north, Namsan Mountain and the 63 Building to the east, Han River to the south and Haengjusanseon Fortress to the west. These spectacular sights can be fully enjoyed from the observation platform. 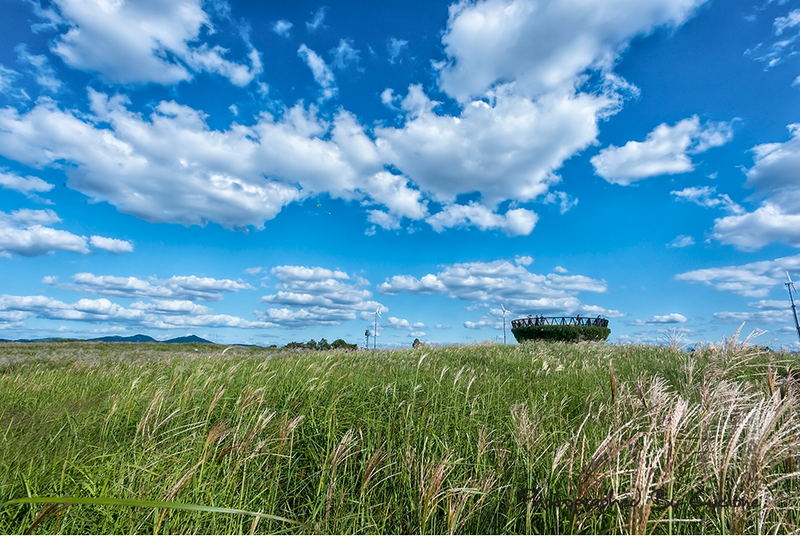 The park also offers benches and other areas for visitors to take a short rest and enjoy the peaceful atmosphere of Haneul Park. [Bus] Gyeongbokgung Palace Station (Seoul Subway Line 3), Exit 3 → Take a green bus 1020, 7022, or 7212 → Get off at Jahamun Gate Hill (자하문 고개), the site is a 2 minute walk ahead. 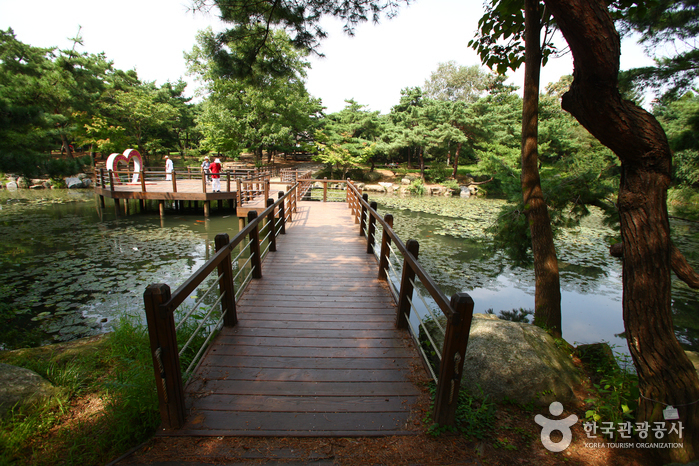 Opened on June 18, 2005, Seoul Forest had previously undergone a series of changes onTtukseom (Ttuk Island). In the past the forest had been a royal hunting ground for kings and served as a military inspection facility. But, in more recent decades the area has served a wide variety of functions. Ttukseom initially served as a water-treatment facility, and later as a golf course, horse racing track, and eventually a sports park. 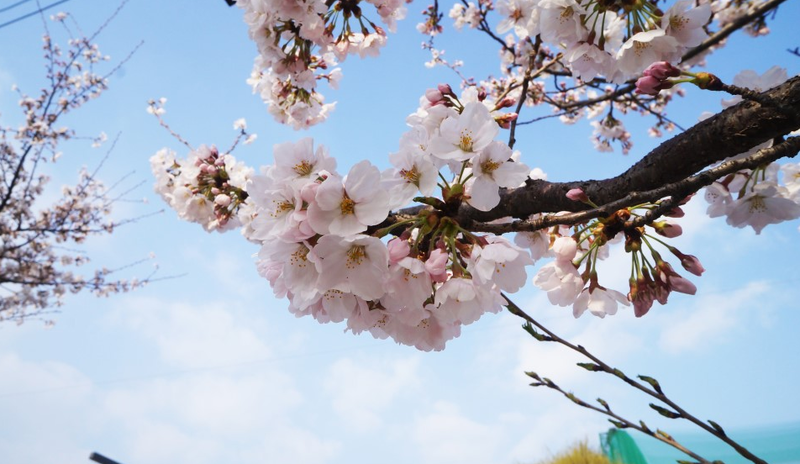 Consisting of five parks spread over 350,000 pyeong (approximately 1.16 million ㎡) of land, Seoul Forest is an eco-friendly zone appreciated not only by the people of the city but also those visiting Seoul. Seoul Forest is rapidly developing into the premium city-park of Korea like Hyde Park in London and Central Park in New York. 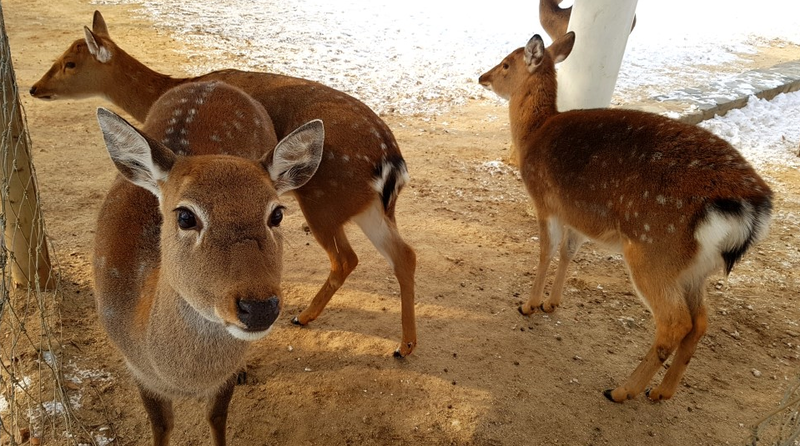 – Family eco tour, insect class, deer feeding experience, etc. [Main Facilities] Outdoor theater, Seoul Forest Plaza, nature playground, walking trail, bike path, special events area, insect garden, etc. Try not to take a pet in order to preserve ecology and make visitors use conveniently. 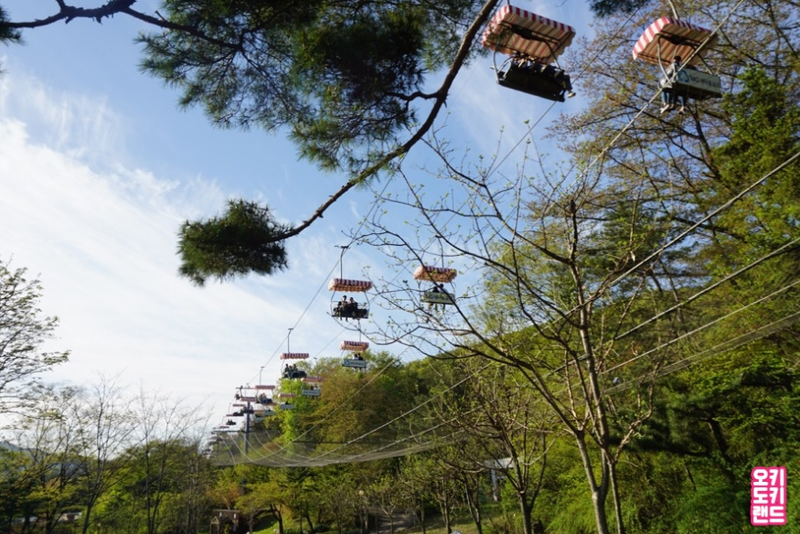 Take bus 2014, 2412, 2413 or 2224, and get off at Seoul Forest. 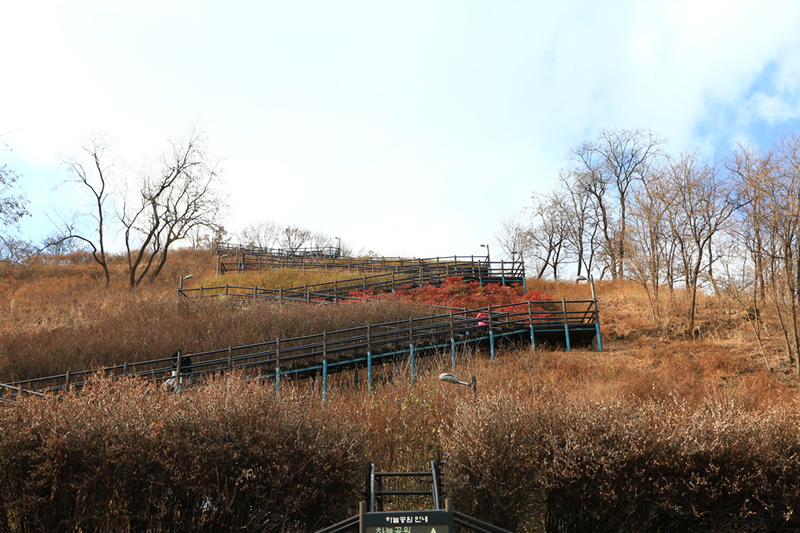 Take bus 141, 145, 148 or 410, and get off at the backgate of Seoul Forest. 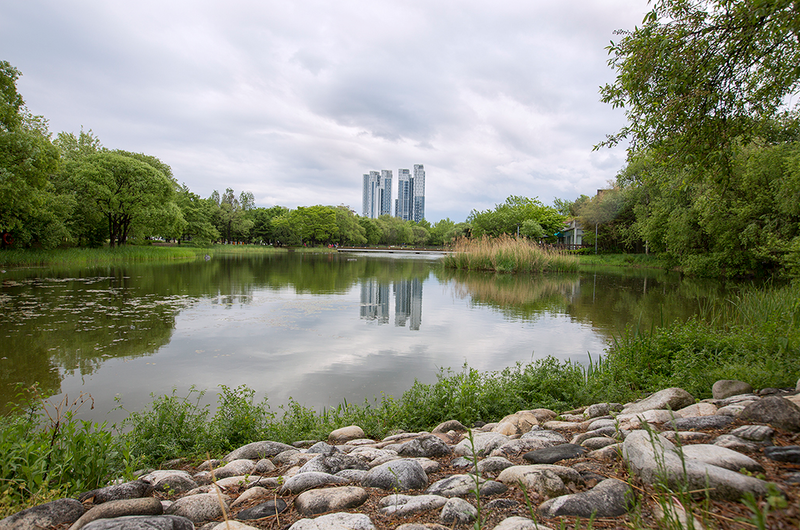 Nakseongdae Park was built as a tribute to General Kang Gam-chan (948-1031) of the Goryeo Dynasty. 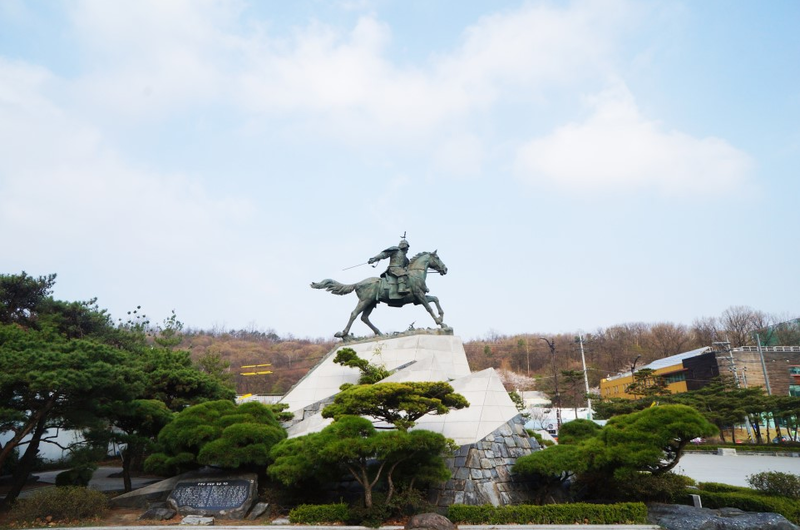 In 1973, the city of Seoul reorganized the birthplace of General Kang, resulting in changes to the park. Located inside the park are the Anguksa Shrine, the general’s birthplace, and a three-story stone pagoda, which was made during the Goryeo Dynasty. 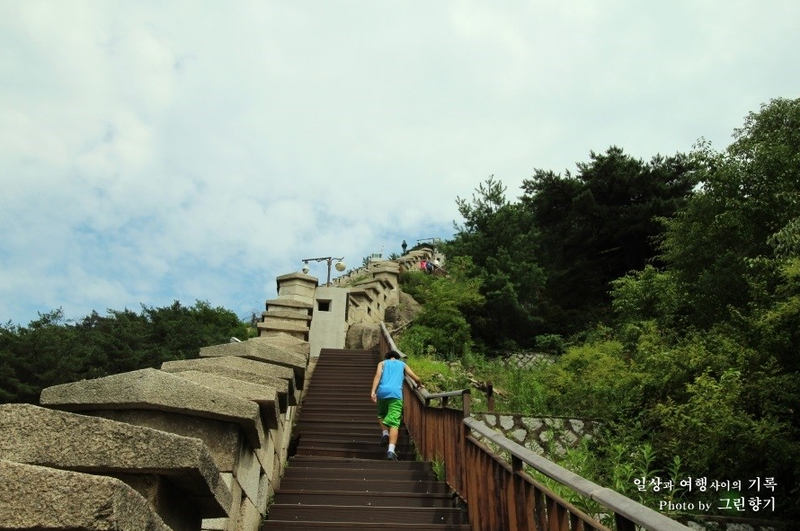 The 4.48 meter-high pagoda is made of granite, and is called “Kang Gam-chan Tap (pagoda)” or “Kang Gam-chan Nakseongdae Tap”. Memorial plaza, outdoor theater, community sports center, mini library, etc. Seoul Grand Park covers an area of about 9,157,000 ㎡ (2,770,000 pyeong), Seoul Grand Park consists of themed areas for education, nature, and amusement. 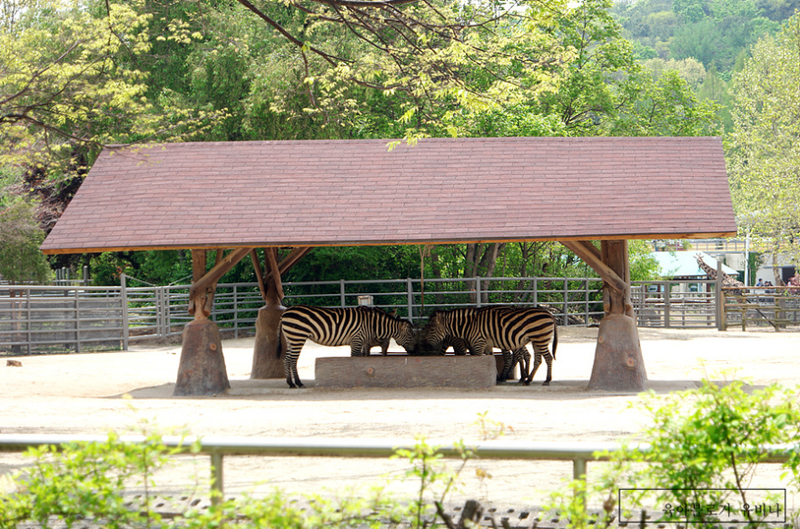 The park is known for its various amusement facilities and scenic beauty. 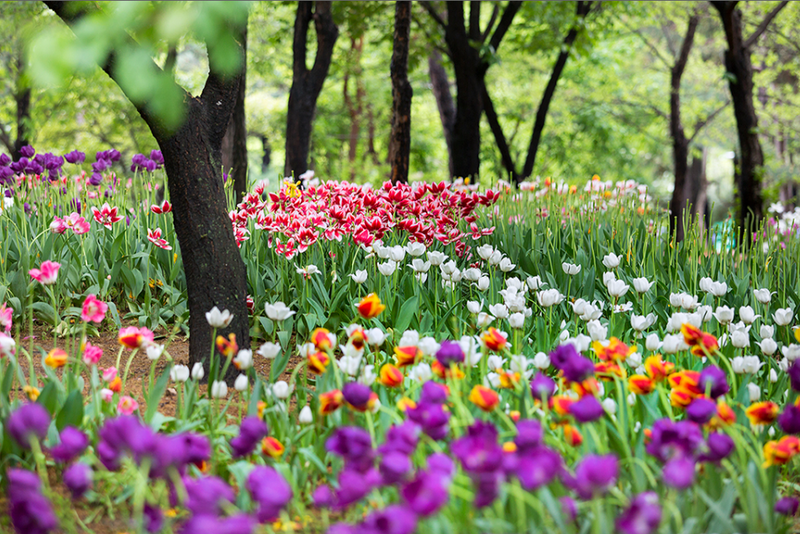 Seoul Grand Park’s major attractions include Seoul Grand Park Zoo, Children’s Zoo, a rose garden, Seoul Land amusement park, and the Seoul Museum of Modern Art. This entry was posted in Spot and tagged journey, Korea, Korea trip, Seoul, tour, ‪‎travel, ‪‎traveling‬, traveling in Korea, traveller, trip.